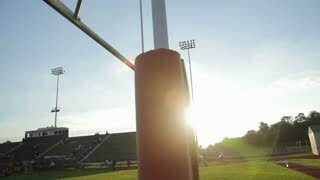 Search Results for "football goal post"
Time lapse of football goal post as the sun sets. 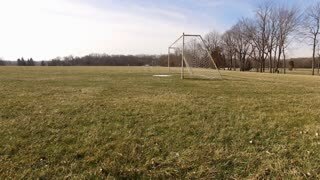 Young Football (Soccer) Goal Keeper Shouting Instruction To Players From His Near Post. 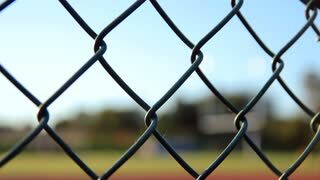 Rack focus of fence to goal post in football stadium. 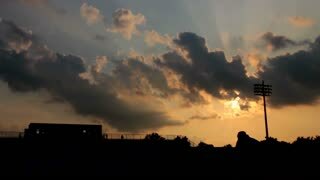 Coach looking on as his team practices, in a silhouetted football stadium. 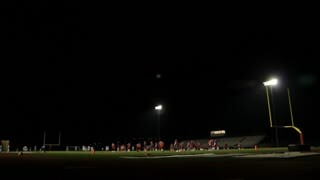 Wide shot of high school football players warming up at night. 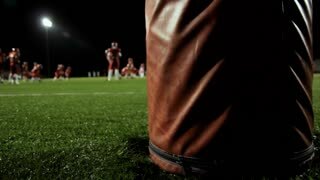 Dolly behind a goalpost as football players warm up before a night time game. 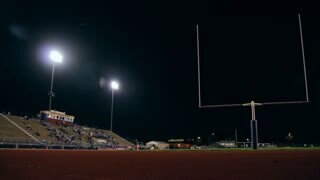 Pan of a high school football stadium. with flare. 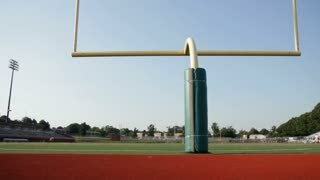 Dolly of a football field with a yellow goalpost in the foreground. Tilt up of a High School Football Stadium. 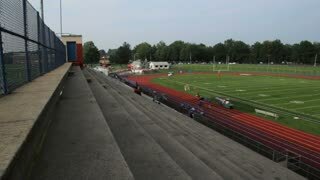 Pan of a football stadium from the top of the bleachers. 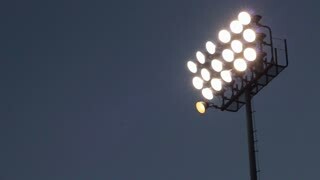 Nigh time dolly of a football field revealed behind a pylon. Dolly of a football stadium behind a blue fence. 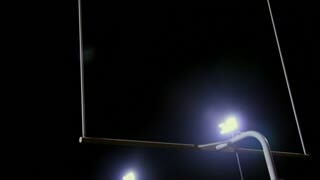 Kicking a football through a field goal post. Slow motion football. 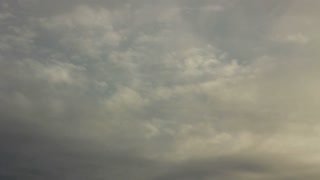 HD 1080p. 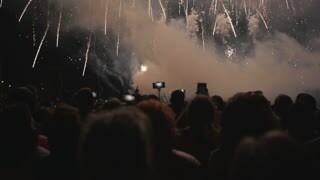 Shot on Red One. 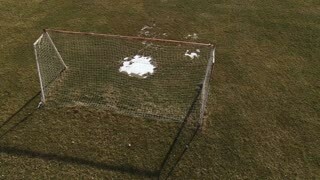 Aerial footage circling a yellow goal post. 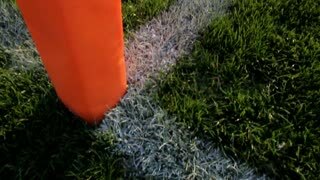 Slow motion of end zone goal post. 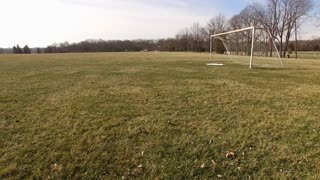 Drone footage rising by a goal post in a football field in the winter. 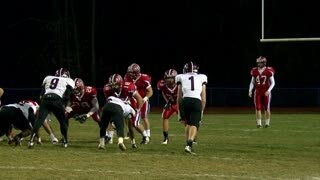 The camera flies low through the goal posts of a high school football field. SAN ANTONIO, TEXAS - JANUARY 06, 2018: View of the field behind the goal post at the US Army All American Bowl all star game.